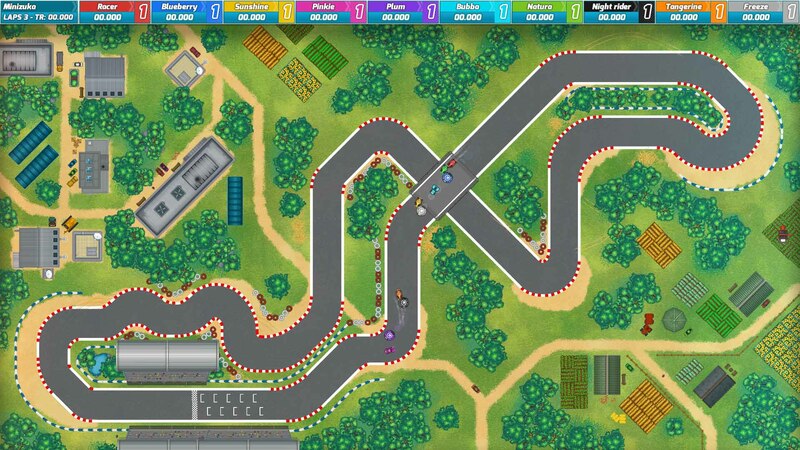 In the extensive single player mode you can play competitive single races, fast time trials and lengthy careers. 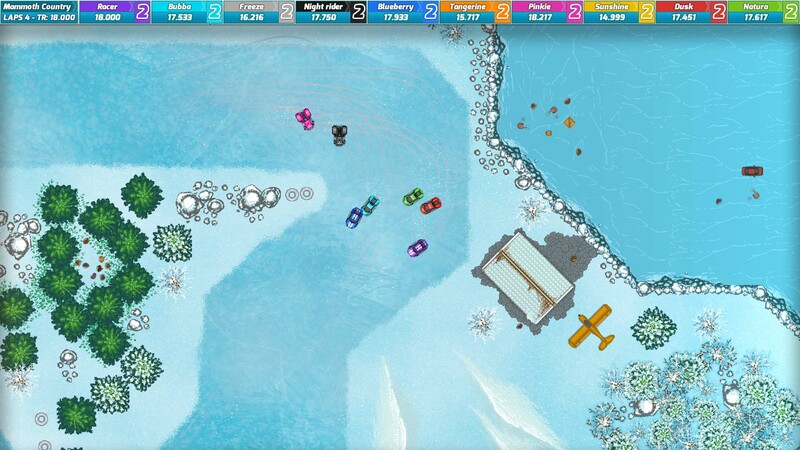 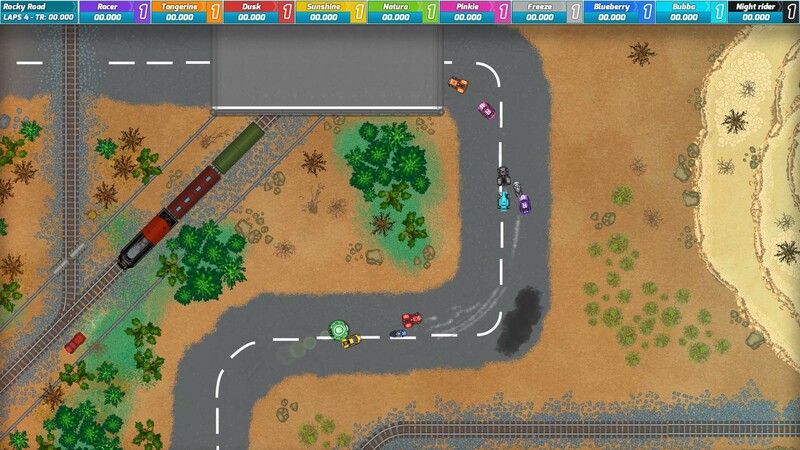 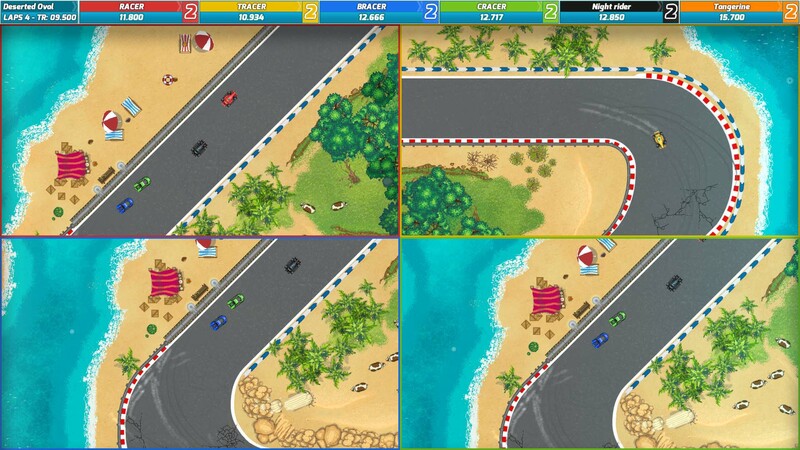 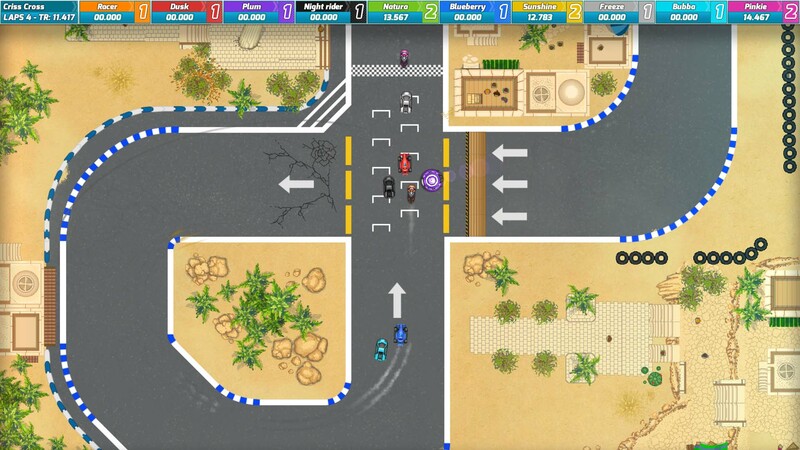 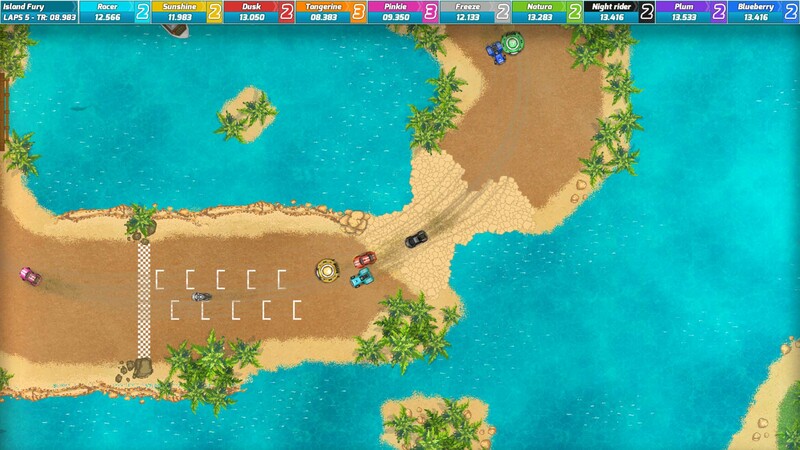 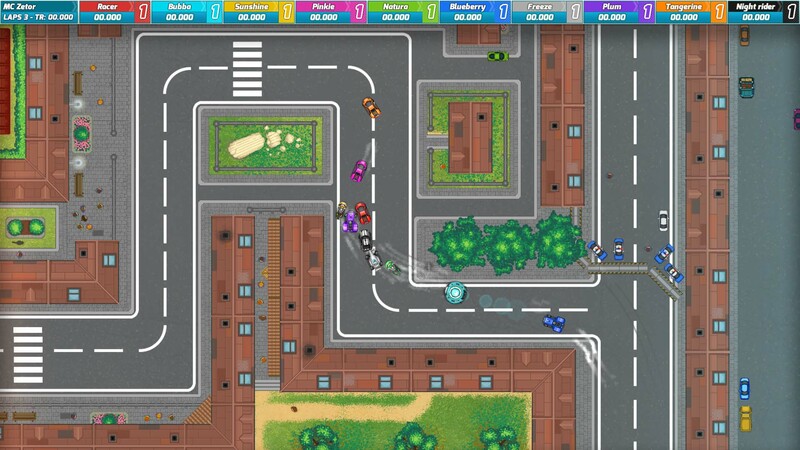 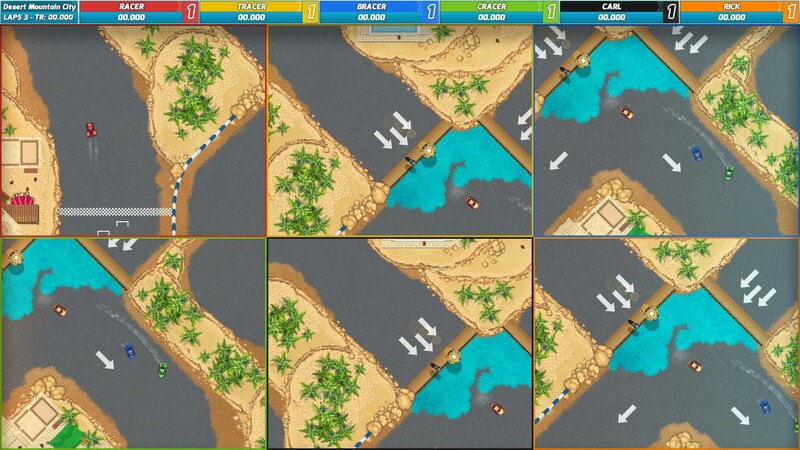 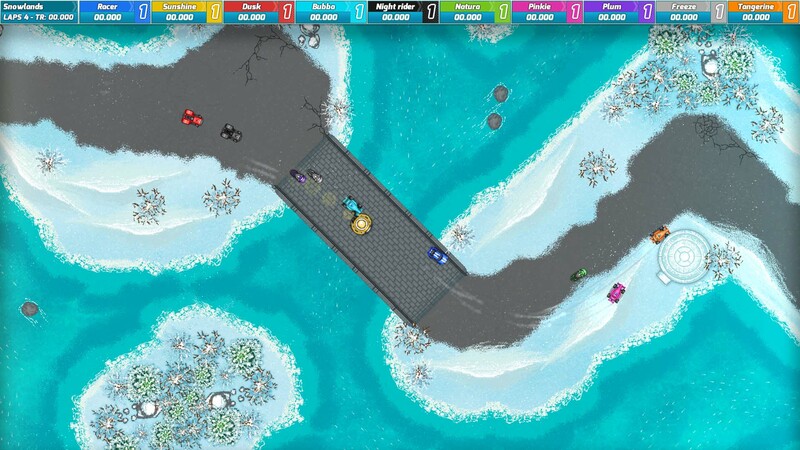 Race Arcade is also a perfect game to play locally with up to 6 players. 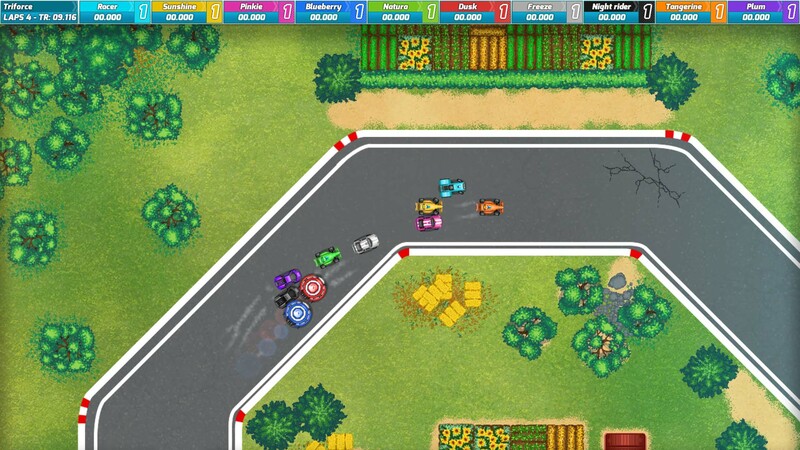 Relax on a couch with your friends and race against each other in epic local competitions.